Patent holding company Linex Technologies has been ordered to pay Apple and several other companies US$18.6 million to cover legal expenses in lawsuits it filed in a failed patent infringement fight. The company claimed that Apple, HP, Aruba Networks, Meru Networks, and Ruckus Wireless infringed on wireless communication patents it holds, but the court ultimately ruled those patents were invalid. The patents described a system for transmitting data over wireless networks, and Linex Technologies claimed Apple, HP, and the other companies were willfully infringing. U.S. District Court Judge Claudia Wilken ruled that most of the patents in question weren't valid, and that none of the companies were infringing on the remaining claims. The original claim against Apple named the MacBook and MacBook Air laptops, along with the AirPort Extreme and Time Capsule WiFi base stations. Linex Technologies claimed the system the companies used to split data signals into multiple parts to increase wireless network capacity infringed on its patents. It had hoped to win damages and an injunction blocking the sale of infringing products, but instead found itself facing over $18 million in legal expenses for the defendants. 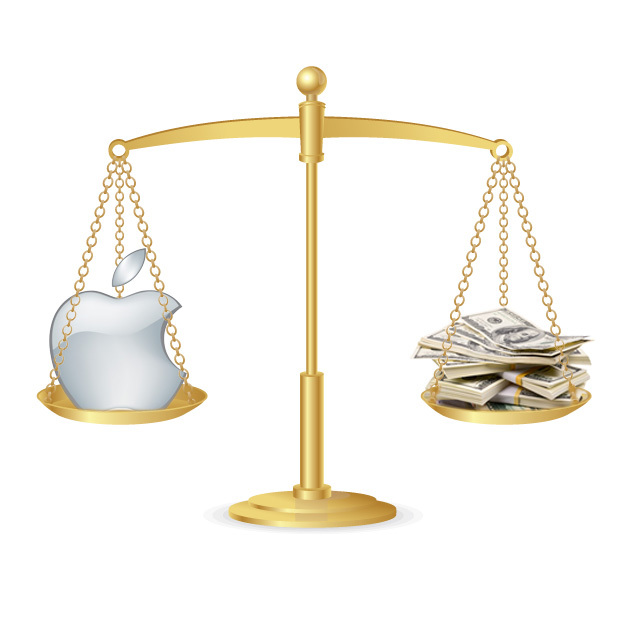 Apple and HP asked for $3.6 million each, and the remaining defendants all asked for $3.8 million. Linex Technologies has not commented on the ruling, but no doubt is disappointed that its primary source of income, patent fees, has turned into an $18.6 million expense.